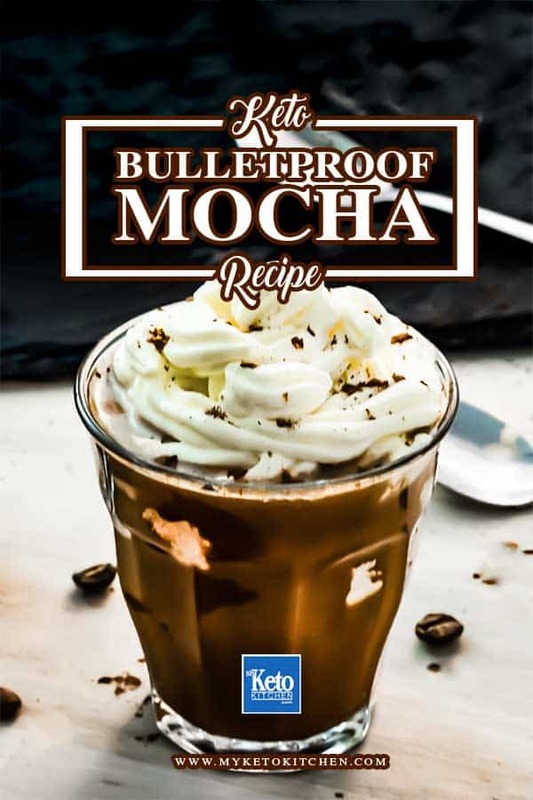 Our Keto Mocha coffee recipe is along similar lines as our hot chocolate except with coffee and extra MCT powder. 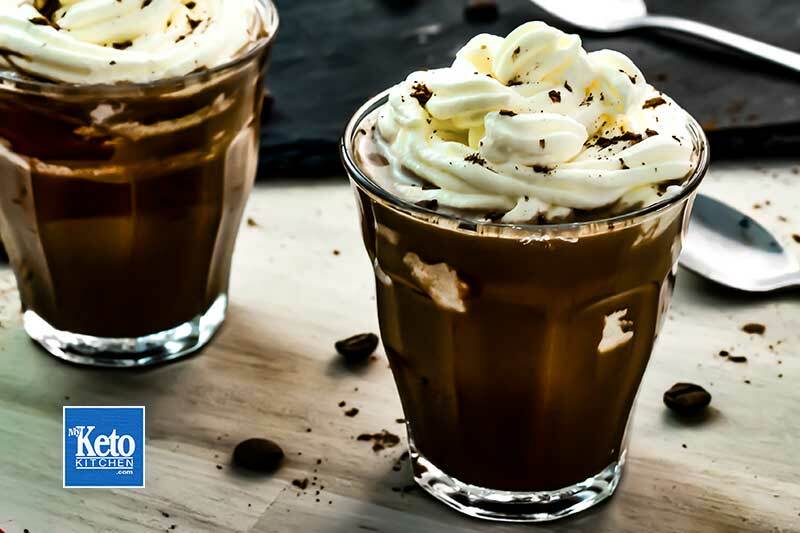 Don’t be fooled by the sweet, rich taste of our keto mocha, its very much a high-fat, low-carb energy drink. 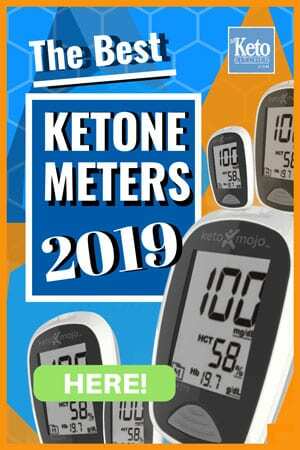 This hot Keto mocha contains fast acting MCT oil powder, caffeine, and cacao for fat burning thermogenic effects to stoke ketosis. Our hot mocha has similar energy boosting and ketone producing effects as bulletproof coffee without the oiliness and is much, much tastier. How to make Hot Keto Mocha Fat Burner Drink. 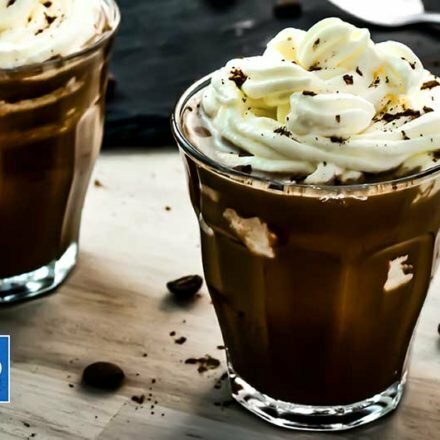 This Hot Keto Mocha Recipe is a delicious, Chocolate energy drink with "Ketone Boosting MCT oil powder", fat from cream, the Thermogenic Effects of Coffee and blood sugar lower effects of the Superfood Cacao! Cacao powder is the perfect ketogenic ingredient for a hot keto mocha or other baking recipes. Cacao is a superfood who’s health benefits have been recognized for centuries. To make a larger batch of this Hot Keto Mocha change the serving amounts above.